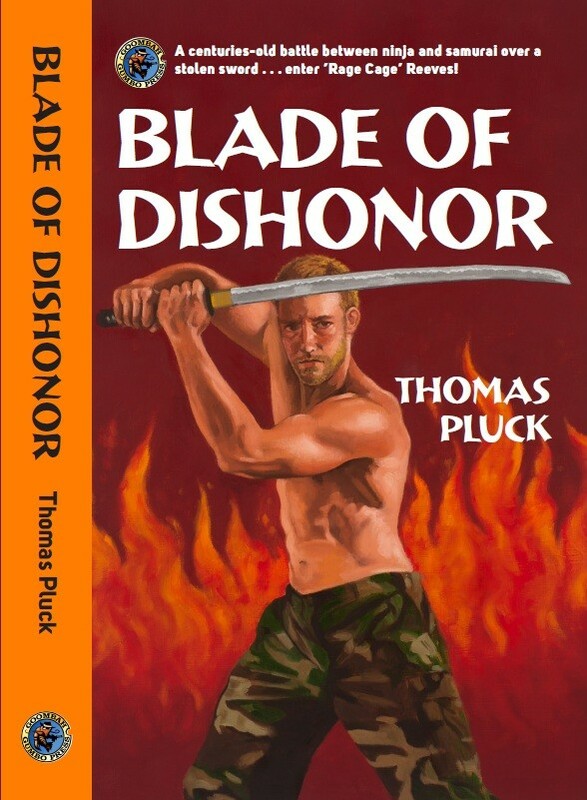 Criminal Element reviewed BLADE OF DISHONOR today as part of their “Fresh Meat” series. I couldn’t ask for a higher honor, to have a reader say that. It’s humbling. You’d think praise like that would lead to arrogance, and writers do need to be wary not to fall into that trap. Humility is the kind of pride that steadies you from falling. And I’ll express that by considering it my duty to live up to that kind of review. To fulfill those expectations, no matter how much work it takes. I will not rush things out the door. I will not dilute the intensity of the stories I want to write. And I will write for the reader first, earning their attention with every word, every line, every paragraph, every page. Sometimes, as my wife just remarked, it makes me breathe heavily with fierce concentration. But that’s the only way I know how to do it. 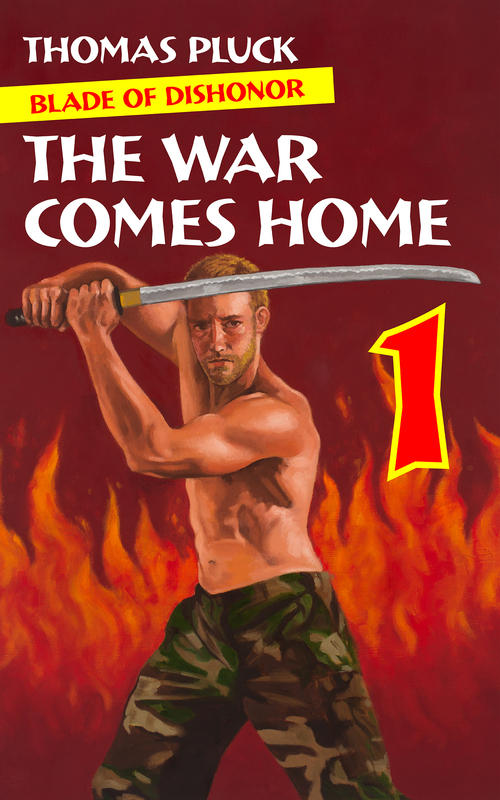 You can get part one of Blade of Dishonor, The War Comes Home, for .99 cents on Kindle. and the Trade Paperback will be available soon. ← Taylor Ham or Pork Roll?